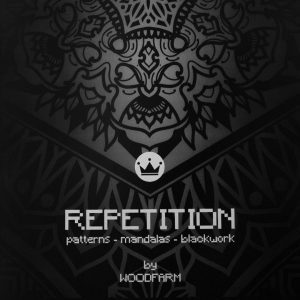 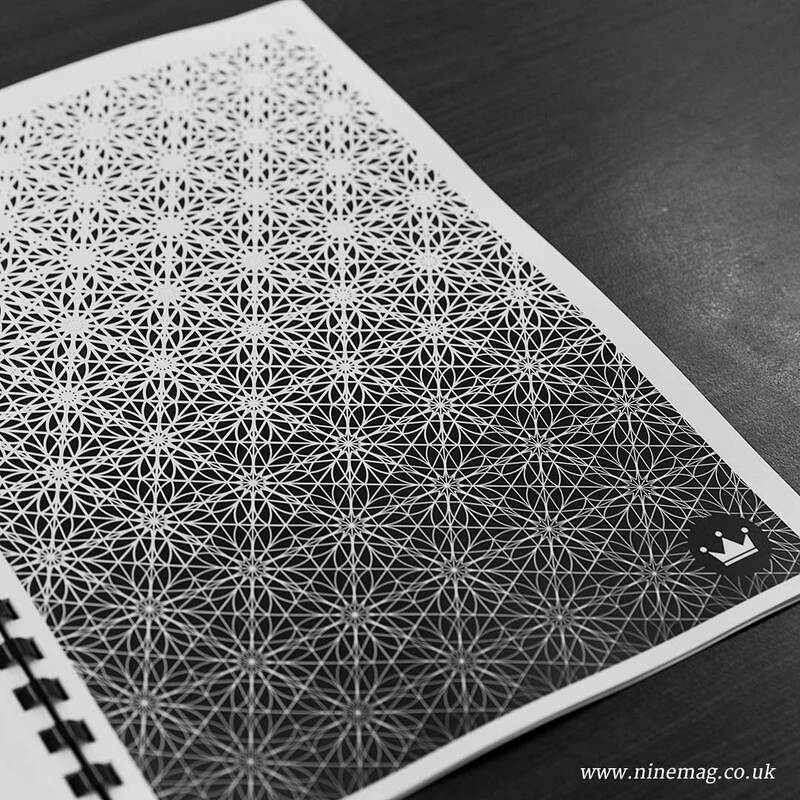 We are proud to release this incredible compilation of geometric designs by Woodfarm. 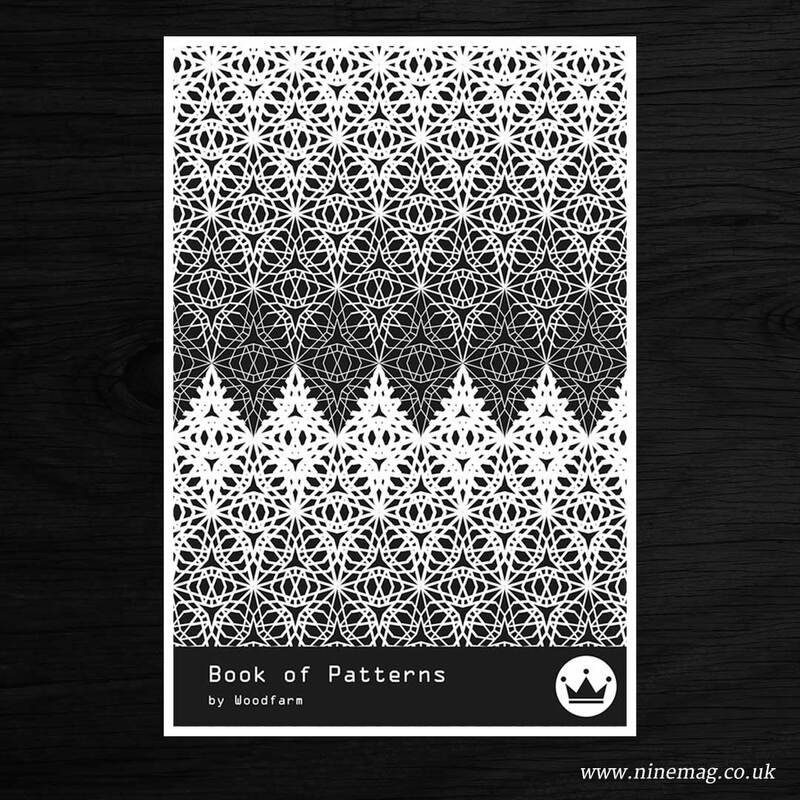 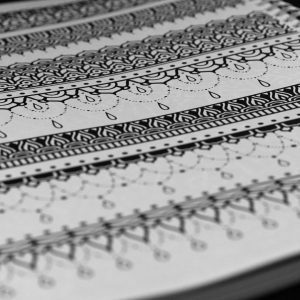 The Book of Patterns is all the inspiration you could ever need. 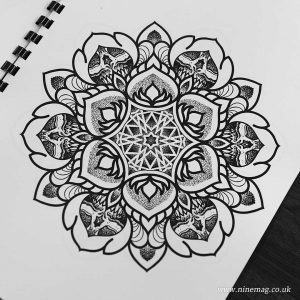 With a stunning array of designs, this book will give you all the black work knowledge required to create beautiful dot and line tattoos. 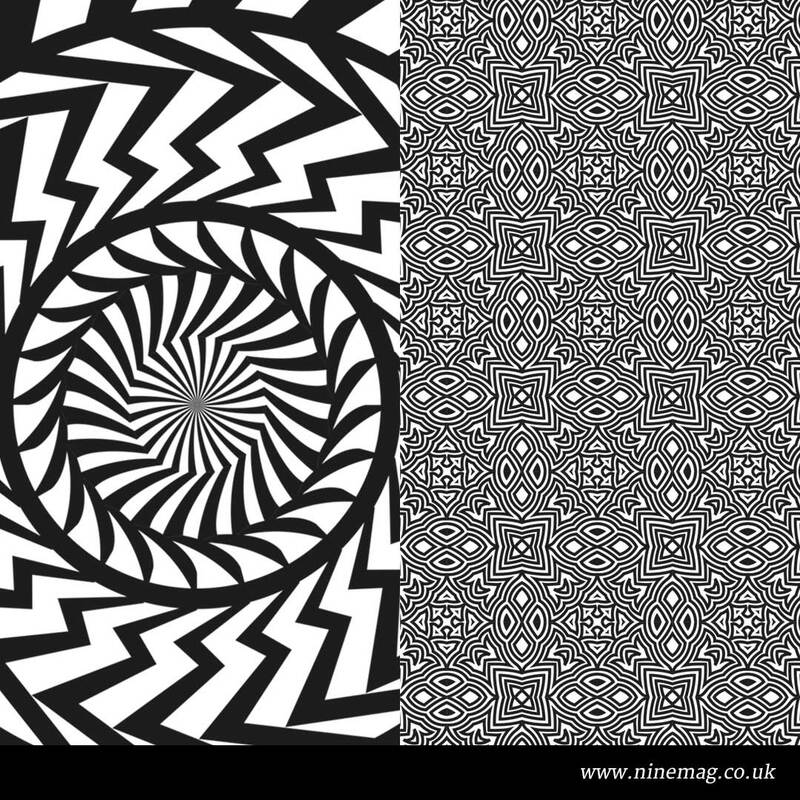 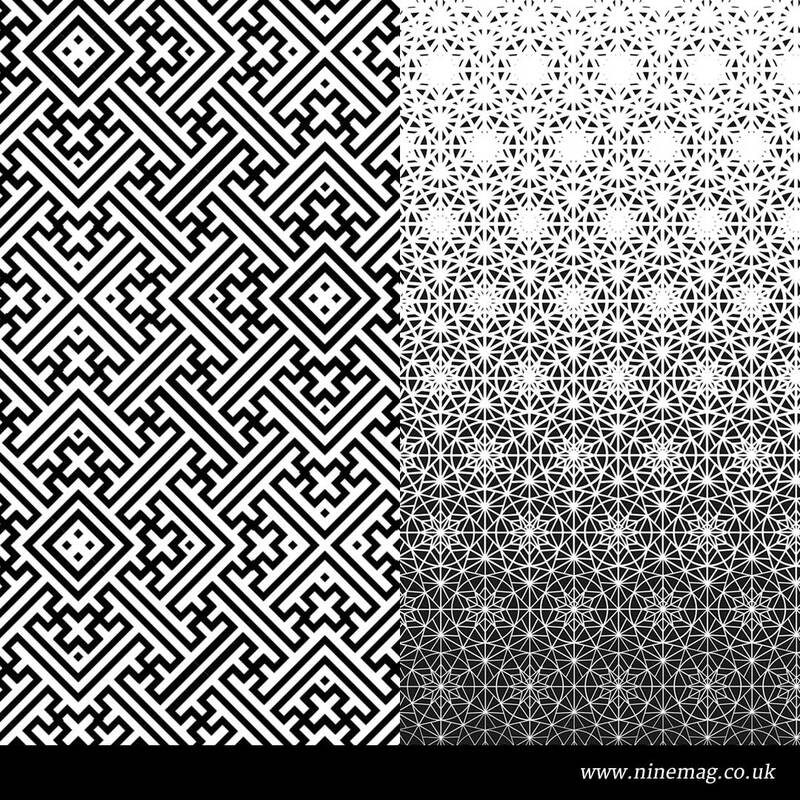 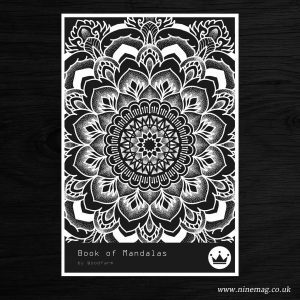 Perfect when combined with our Book of Mandalas.